In brief: YouTube did a lot right in 2018 including bolstering its relationship with advertisers and taking measures to countering misinformation. The company hopes to build on the positive momentum it created... and yes, it promises to take YouTube Rewind in a new direction. YouTube reached new heights in 2018 thanks in large part to the influencer and creator movement. 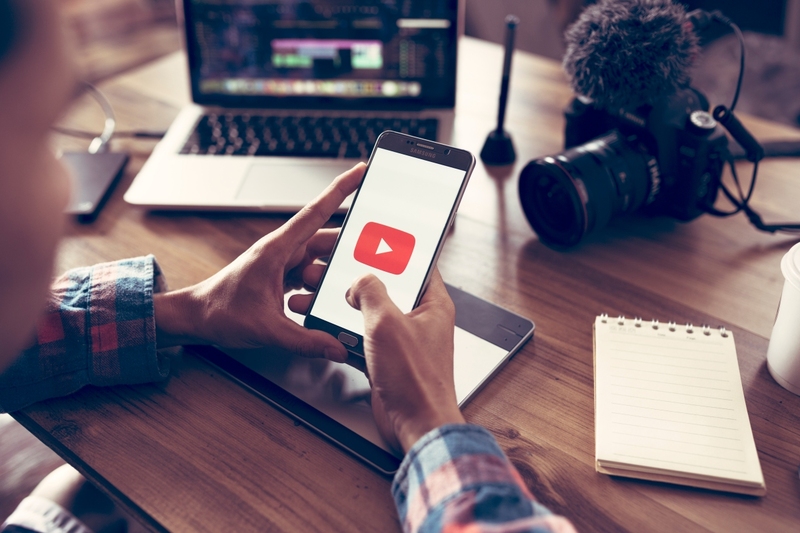 The number of channels with over one million subscribers nearly doubled in 2018, YouTube CEO Susan Wojcicki revealed in a recent blog post. Those followers are monetizing their audience to great effect as the number of creators earning five or six figure incomes grew more than 40 percent last year. Wojcicki isn’t exaggerating when she says creators are developing the next generation of media companies – the industry really is changing and it’s the creators and influencers that are leading the push. It wasn’t all roses, however, as YouTube experienced its fair share of stumbling blocks in 2018. One glaring pain point was YouTube 2018 Rewind. This annual year-in-review has become the most disliked video on the Internet according to Wojcicki, and of course, that’s not something they’re proud of. Wojcicki even said that her kids told her the video was “cringey.” Ouch. YouTube promises to do better next time around. For 2019, Wojcicki has three priorities: supporting creators and artists, improving communication and engagement and living up to their responsibility to users.